Soboye’s current collection has arrived at the African CaRribean Emporium! 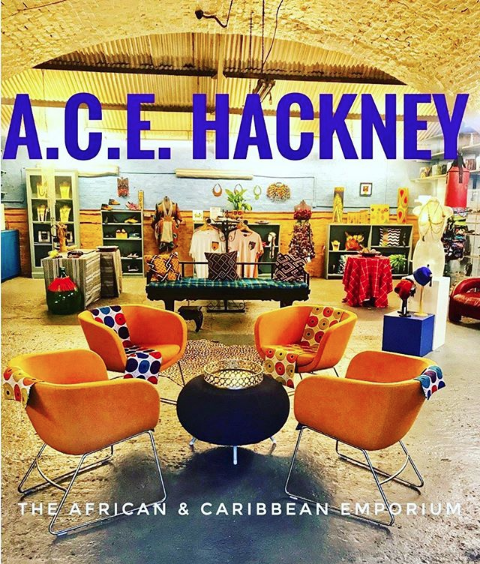 Following the successful launch of A.C.E in Hackney Central earlier this month it is with great pleasure to announce our latest stockist! The 1,500 square feet shop houses several designers from across the African Diaspora - Bwanawilly, KituKali, Dorcas Creates, Line and Honey, Mishanty, Shopshari, Kelis Africa, and many more. The store is open 7 days a week at 4 Bohemia Place, E9, opposite Hackney Central overground station.